“This home has too many bathrooms, wouldn’t it be nice if we could convert one into a spare room or wardrobe,’ said no one ever! Bathrooms and kitchens are widely considered the most important rooms in a home; they are often the deal makers or deal breakers in the real estate game. Replacing or adding a bathroom to your home is a wise investment, especially if the home has only one bathroom to start with. Some international stats show that adding a new full bathroom to your home can add around 20% to the home’s value (realestate.com). Considering how important the bathroom is in terms of property value, it is a good idea to give careful thought to the following aspects when renovating or adding a new bathroom. 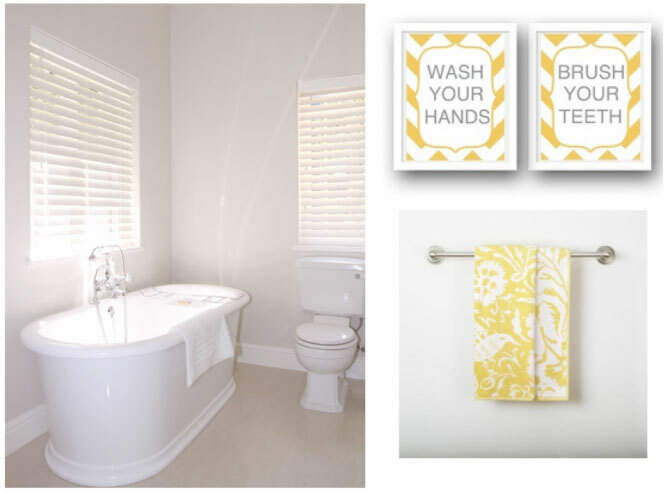 Before you look at bathroom layout, style, finishes and decor, identify what the perfect bathroom balance is for your home, the number of bathrooms you have and whether they are full, three-quarter or half bathrooms. The general preference according to the National Association of Home Builders (NHBA) in the US, is that home buyers look for the same number of bathrooms as there are bedrooms in the home. But be mindful of the fact that you are unlikely to get the full investment of your bathroom back in value returns, in fact the Remodeling magazine suggests that the average investment recouped is approximately 58% of the cost, so unless you are planning on selling soon after the project is completed, put your practical needs first. Choose good quality sanitary ware with a timeless style, avoid the temptation to follow trends or put too much of a personal style stamp on the expensive permanent features of the bathroom. You can add your style in the finishes and decor elements. Ventilation is critical in a bathroom; facilitating natural ventilation is first prize. Installing blinds and shutters in a bathroom is both stylish and practical; they are easy to clean, allow in natural light and ventilation and close for ultimate privacy when needed. We recommend our most popular Decowood shutter range and our Woodbury waterproof shutter range, as our preferred shutters. If the available space in your home does not allow for a new full bathroom, it is still a good investment to have a half bathroom added, especially with the ergonomically designed basins, tubs, showers and bathroom storage solutions now on the market. And according to the NHBA, adding a half bathroom to your home will add around 10,5% value to your property. Anyway, you look at it, if you have the means, renovating or adding a new bathroom to your home makes rands and sense.